The idea for the design of the Soft Pad Chaise came from a longtime friend of Charles and Ray Eames, the film director Billy Wilder, who was in search of a recliner for taking short naps or for resting on during breaks between film shoots. PK80 is the perfect piece for an afternoon nap, extra seating in a living room or as an object of admiration. 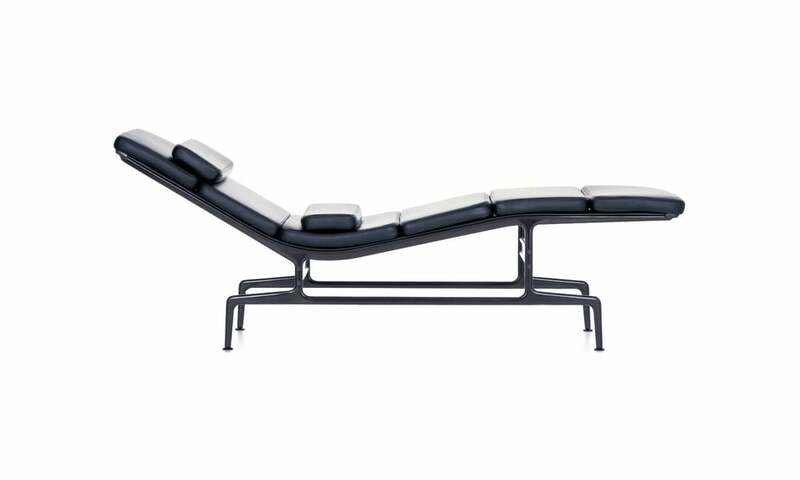 The inspiration for the daybed came from Bauhaus, which in turn, were inspired by ancient Roman couches.